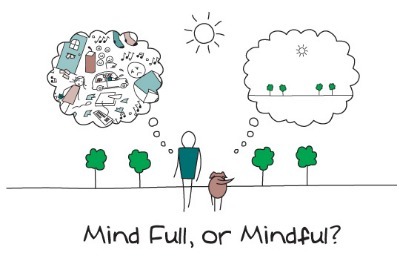 One of the biggest obstacles to gaining the benefits of this practice is that most people do not know what mindfulness is or how to practice it. Miriam offers various training opportunities to get started. Participants will be able to gain a better understanding of the ways that mindfulness practice can benefit them. Her offerings allow time to investigate and experiment with a variety of techniques that will offer the student a personal experience and understanding on how to apply these practices to their daily lives.